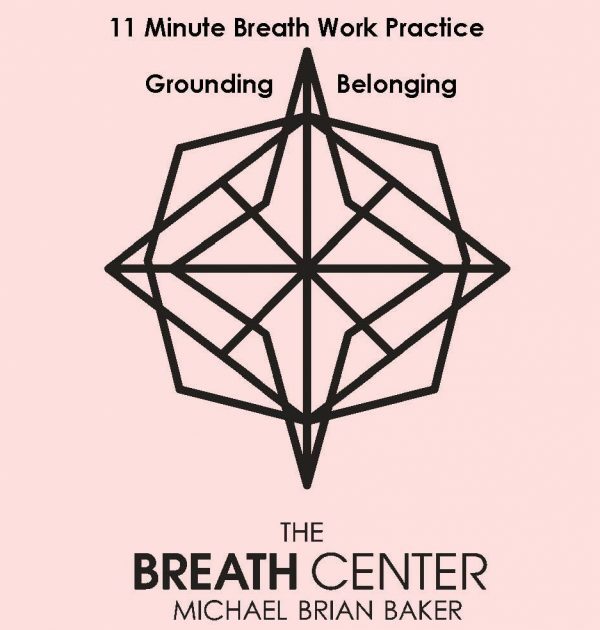 The Breath Center is here to support your spiritual life and creative practices. 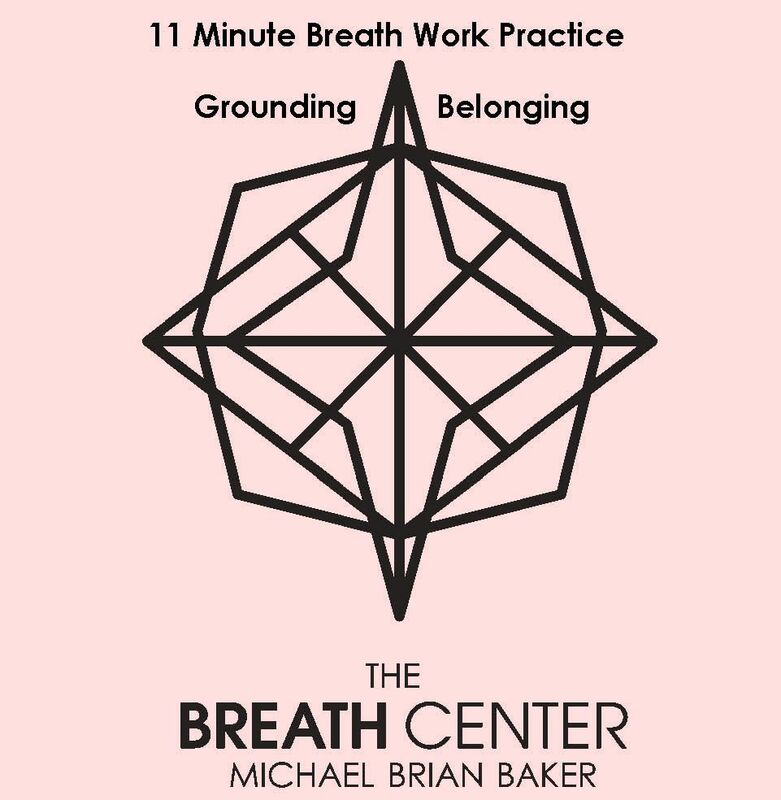 We have created these powerful MP3 audio downloads for you to do at home: This 11 minute practice will support mental, physical, emotional and spiritual realignment for: Restlessness Lack of energy Feelings of exclusion Loss of interest in the real world or practical survival Uncontrollable or erratic emotions Obsessions Over active mind A message from Michael Brian Baker, founder of The Breath Center: I have developed this simple short practice for you because we spend the majority of our time in the thinking mind, calculating, formulating and intellectualizing which creates an imbalance of awareness of all things present. The Base or Root Chakra links us to the physical world. It governs our feeling of belonging and knowing we are supported – It is the anchor and or rooting for our physical bodies. It is the foundation for our intake of source energy. The Root Chakra fuels our motivation to ensure our personal survival governing food intake, rest, and sexual expression. Spiritually, the Base Chakra protects and anchors our individual integrity. It is an energy center that provides a solid ground from which to establish our equilibrium in order to ascend to higher awareness. 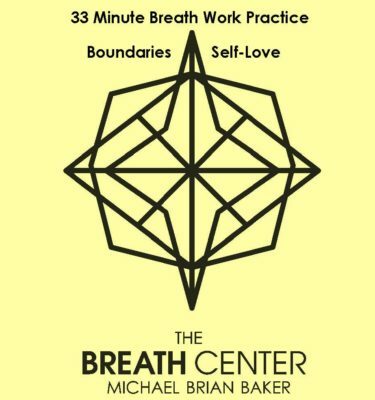 Please remember to return to your normal gentle breath pattern after I have requested that you “Fall Away” so that you can open up to rejuvenate and receive the blessing from all of the work you have accomplished! Make this meditation a focus for better health and a stronger sense of well being by practicing it once in the morning upon waking and once at night before sleep.